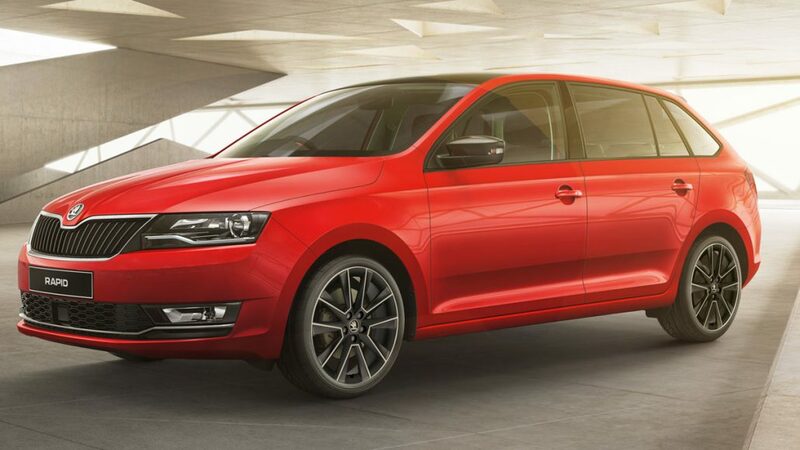 The ŠKODA Rapid has been extensively refreshed for 2017 with fresh technology, safety features and design. It’s still as fun to drive, economical and cleverly spacious as ever. Get ahead of the trend. Life Is Rapid! 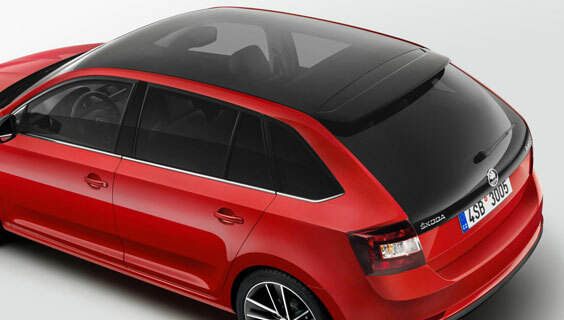 Rapid is packed with personality and cool European design, like the full glass roof standard on the Sport model. Enjoy every moment more intensely. 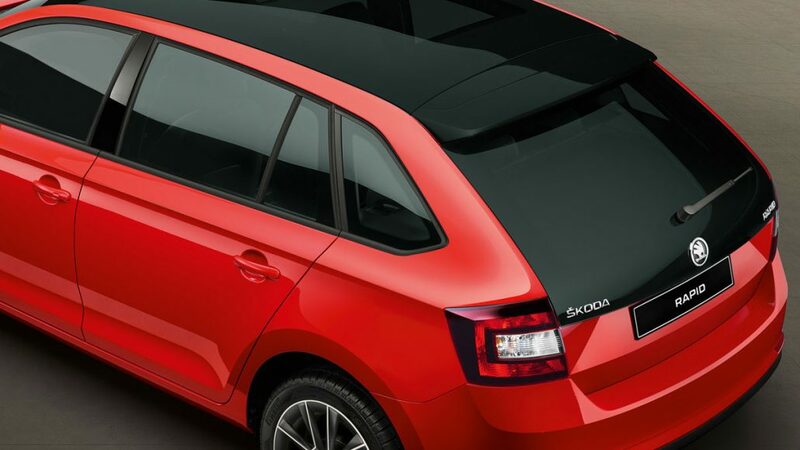 Featuring a new, longer rear window design with a sharp and high tornado line, the ŠKODA Rapid wows with its dynamic silhouette. 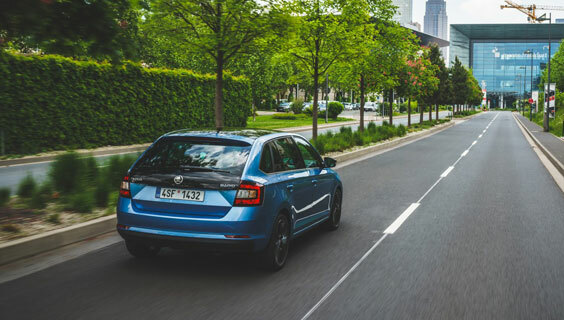 We’re renowned for our smart safety features and the ŠKODA Rapid is no exception – ABS braking, front and side airbags, height adjustable three-point safety belts and ESC stability systems all come and standard. 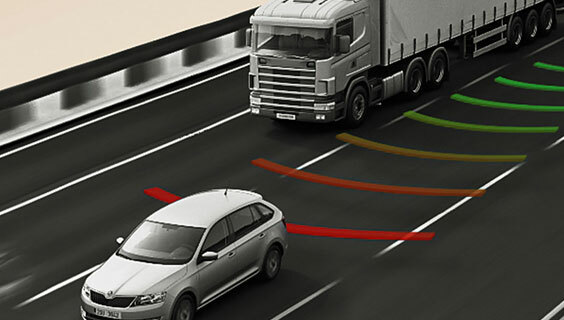 It all adds up to Rapid keeping you safe with a 5 Star Euro NCAP Safety rating. 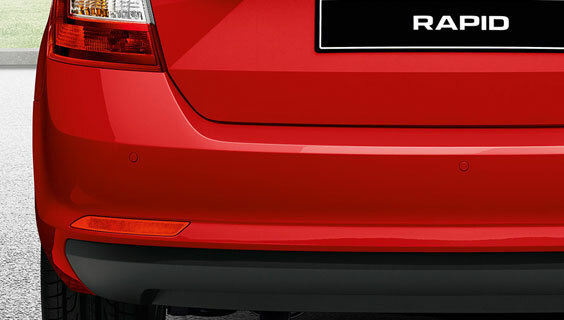 The uniqueness of the Rapid is underscored by the Sport Package, which combines the panoramic roof and tailgate with glazing extended to the number plate to create a unique visual impression. 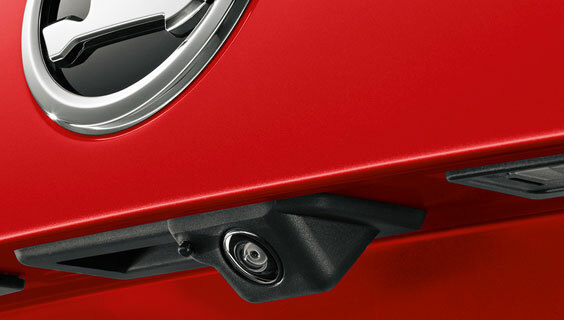 The package also includes black-painted rearview mirror and spoiler. Designed by resourceful people, the Rapid contains a series of practical Simply Clever features that become invaluable tools in everyday use. 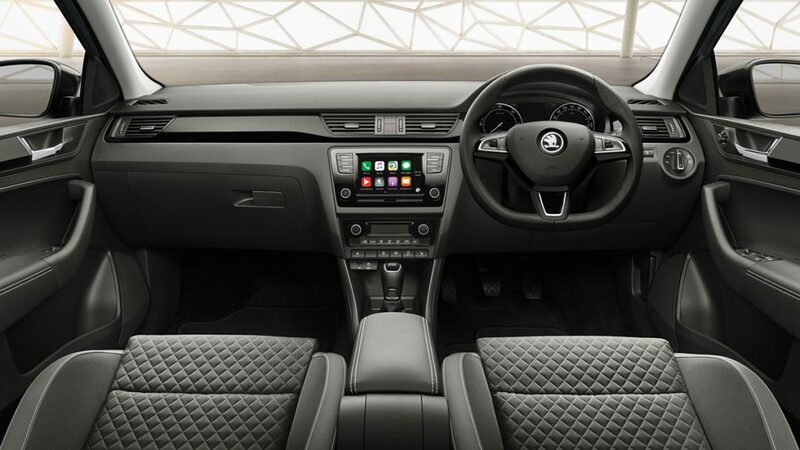 The ample room available in the interior and luggage space is a major feature of ŠKODA cars. The Rapid is no exception and is able to carry up to five people with ease. 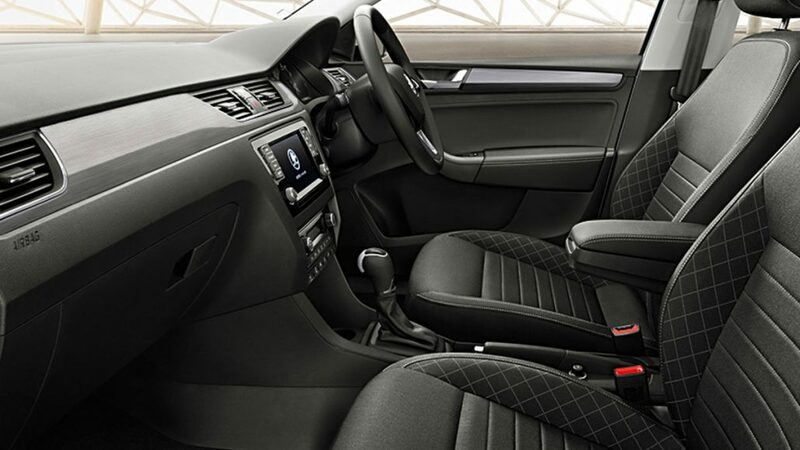 With an interior width of 1,428 mm and plenty of legroom on the rear seats, the car allows four adults to travel in comfort even on long journeys. Connect intuitively to your iPhone, Galaxy or any other smartphone with ŠKODA SmartLink+ which lets you use the Rapid’s hi-resolution touchscreen as an extension of your phone. 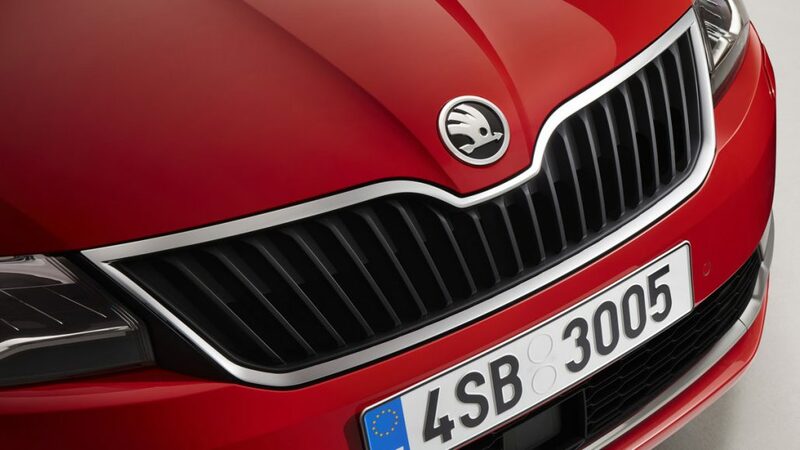 The ŠKODA Rapid is delivered with a modern TSI engine, combining better performance with lower consumption and less emissions. All turbocharged engines in the Rapid are complemented by a set of sophisticated technical solutions to further reduce consumption and emissions – Start-Stop system and brake energy recovery. Some forward thinking for when you’re going backwards. A Rear View Camera+ helps you back out of your driveway with peace of mind and tackle those tricky reverse parks with confidence. 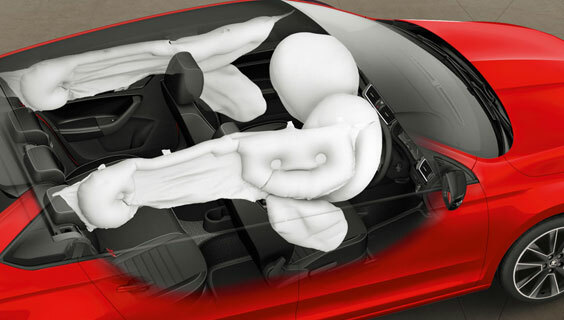 We hope you never need the six airbags that come standard in every RAPID. 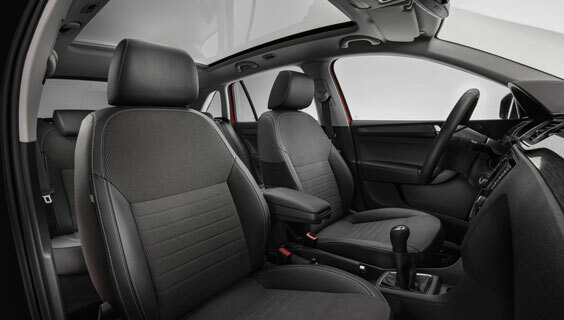 They’re located at the front, head, and side, providing optimum protection for you and your passengers. Gone are the days when your passenger had to get out to help you park. 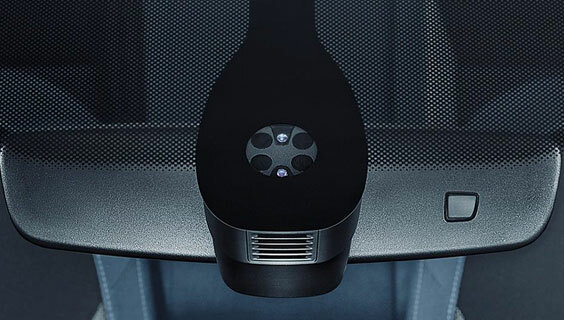 Enjoy ultrasonic sensors in the rear bumper that alert you with an acoustic signal that shortens as you near an obstacle, as well as visual feedback via the Swing radio display. The RAPID is packed with features for a rainy day. 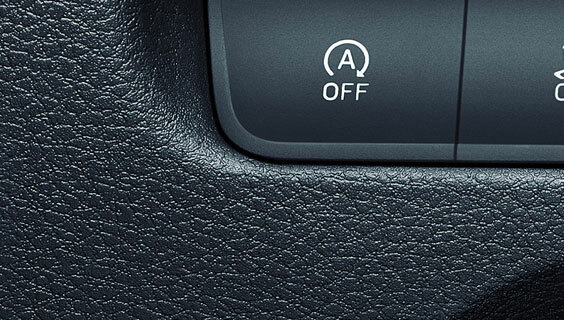 Light Assist** automatically adapts to changing light conditions, while the rain sensor adjusts the speed of the wipers depending on light or heavy rainfall. 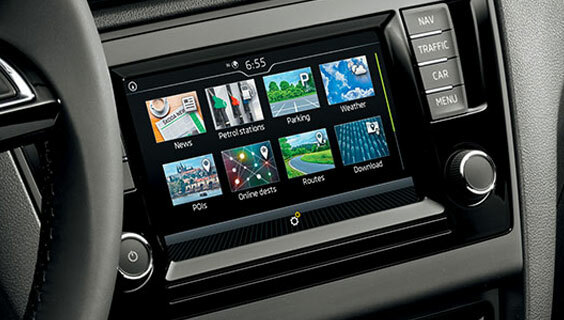 Combining the smarts of our car with your phone was a no-brainer. 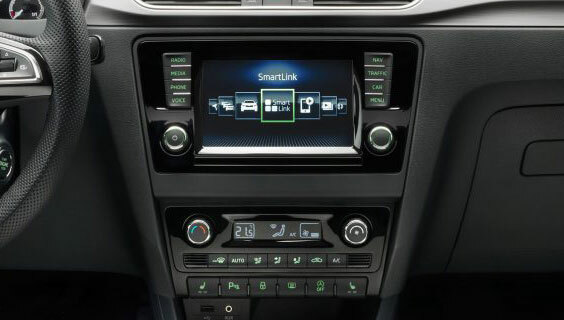 Smartlink^^ Smartphone Connectivity with Apple CarPlay® & Android Auto™ seamlessly connects your smartphone to your RAPID, mirroring your phone’s display on the internal screen. So, whether you want to listen to music or receive turn-by-turn directions, you can do it all without touching your phone. You know what else sounds great? 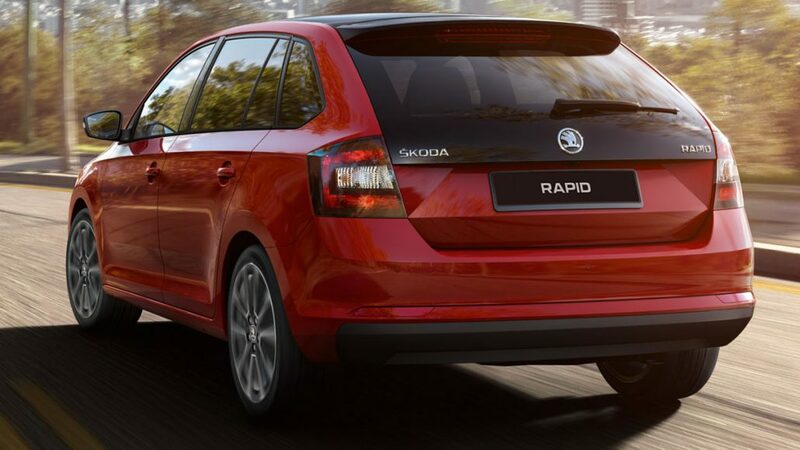 Every RAPID comes with 6 speakers, equipped with ŠKODA Surround Sound, developed with leading audio brand Arkamys®. Plus, the 6.5″ touch screen Swing radio has an SD card slot and USB with MP3 and WMA compatibility, as well as the ability to play/stream music via Bluetooth®. Here’s another clever feature to give you something to talk about. When you connect your phone, the hands free uses wireless Bluetooth® technology so you can talk safely and comfortably. 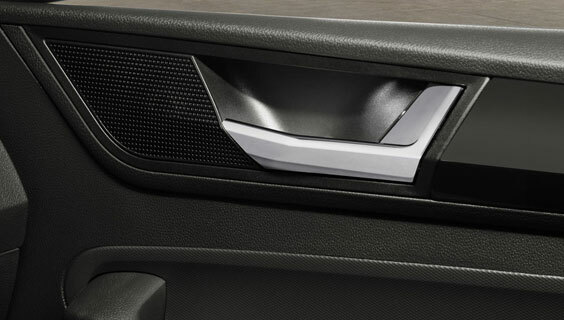 To make things even easier, you can operate it through your steering wheel. When you buy a RAPID, you’re making a smart choice — for yourself and the environment. 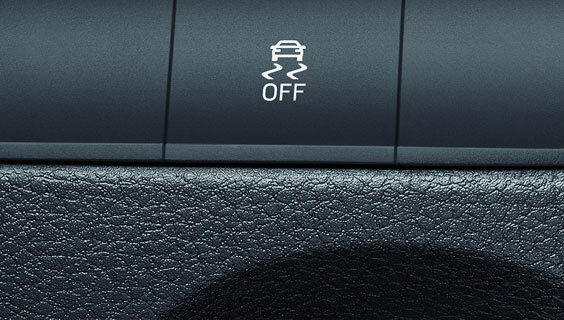 Green Tech~, standard across both petrol variants, features “Start Stop” and Brake Energy Recuperation. 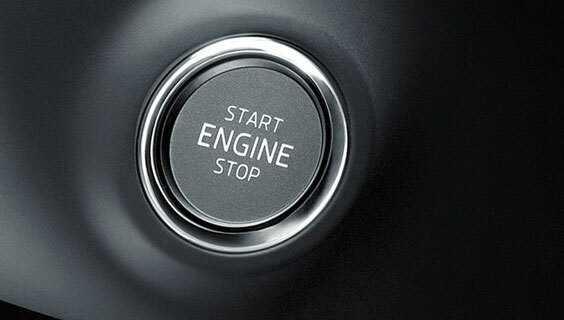 “Start Stop” automatically switches the engine off when stationary and starts it again when you want to drive off. 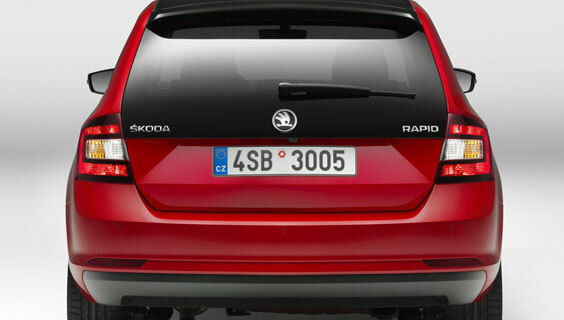 Take a look at some of the best features that the New ŠKODA Rapid has to offer. Small on the outside. Big on the inside.